Tyler has his initial rugby season behind him. 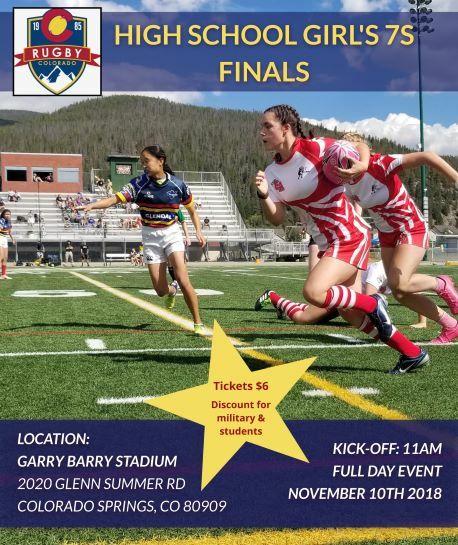 He started in the centers for Rocky Mountain Rebels as well as Arapahoe High School. 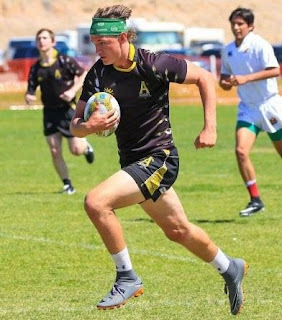 Mr. Stenlund learned of our game through the ubiquitous teenage information network, “friends from school.” He continues, “(I)… played football (at Arapahoe) and our middle linebacker is going to a college in Washington State to play rugby. He got me excited to come out for the team.” The scholar-athlete will study Game and Wildlife Management in the fall at Montana State University – Bozeman.